2017 is out and 2018 is in. That means getting excited and welcoming the latest tech gadgets on the market. From facial recognition smart phones to an Alexa-driven home, 2018 is full of gadgets and gizmos that will really change the way you interact with the world around you. 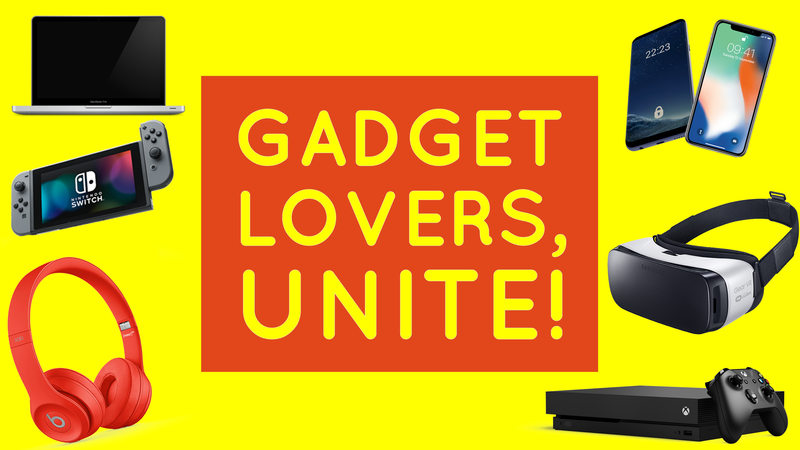 Below, we are going to list some of the hottest gadgets of 2018 and their special features. The new GoPro Hero 5 is truly revolutionary in every way. If you aren’t familiar with GoPro’s, they are small cameras the take the best qualities of point-and-shoots and camcorders that them packs them into a rugged frame that’s smaller, waterproof, and virtually indestructible. Some of the most popular action videos on YouTube have been shot by using this device, making it something at the top of everyone’s wishlist. Interested in the GoPro Hero 5? Get it here for as low as $25.21 here. When the latest iPhone X hit the smart phone market, it created a wave of instant fanatics that traded in their old phones for this upgrade. Now, the iPhone itself is not new to the market however with constant upgrades, attention to detail, and design appeal, this smartphone never gets old. Let’s take a look at some of the latest features that revolutionize this smartphone. To get the new iPhone X for as little as $42.78 biweekly, click here. Ever dreamed of having a quick escape? Well, now it’s possible with Samsung’s latest VR system. With so many different features, the possibilities are endless.Every move, from turning and grabbing to pointing and lifting, is naturally connected from physical to virtual, making it more intuitive and spellbinding than ever before. Flying through the Alps, watching a film with a far-off friend, experiencing a festival across the globe, and employing the superpowers of your game’s character – your world just got infinitely bigger. And because it’s portable, take the world you create with Samsung anywhere you go. To get this Samsung VR bundle, click here. Since 2001, Xbox has captured the hearts of gaming fans worldwide. By completely shaking up the video-game universe, Microsoft understood the needs of gamers and evolved each model to meet more and more of their needs. With some of the most popular games being Grand Theft Auto, Minecraft, Halo, and more, Xbox is at the forefront of all gaming systems. Read below how the Xbox One differentiates itself from it’s predecessors. Got the itch? Buy yours here. Get these wireless headphones in different colors here. Feel limited by your current laptop? Have the desire to have both a touch and feel the screen so you can create more? Look no further. The Microsoft Surface Book Pro acts as both a tablet and laptop with design features that allow you to explore endless possibilities. The Surface Book Pro is a beautifully engineered laptop that packs unprecedented power for its class. Unique for its size, it supports the most demanding graphic applications. It also comes with a PixelSense Display with resolution so detailed and colors so clear, that it makes question what is real and what is fake. You can touch it, you can write on it and you can even detach the display to use it as a thin but powerful tablet PC. Surface Book adapts to the way you want to use it. It is light to carry around but still has a battery that lasts up to 14 hours. New Year, new you, right? Keep that New Year resolution of yours by getting this FitBit Blaze. As one of the first watches on the market that monitors health, the Blaze is truly astounding in more way than one. From the minute you way up until the moment you’re in bed, FitBit is monitoring your health and how you can always do better. Calculating every movement, the FitBit Blaze isn’t just for athletes or fitness bloggers, it is for anyone and everyone that wants to monitor their body and take control. Get the FitBit blaze here for as low as $12.22 biweekly here. 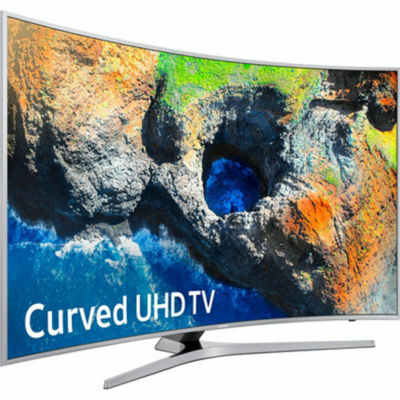 The new trend these days is a curved flatscreen television, and why not? The Auto Depth Enhancer applies various levels of contrast to different areas on the screen to give each image outstanding depth. Experience immersive viewing on your TV screen. Enjoy incredible picture and dramatic detail with UHD. Its 4K resolution means everything you watch looks 4x sharper than Full HD. Have we enticed you to get this unique TV? Get it here for as low as $39.88. 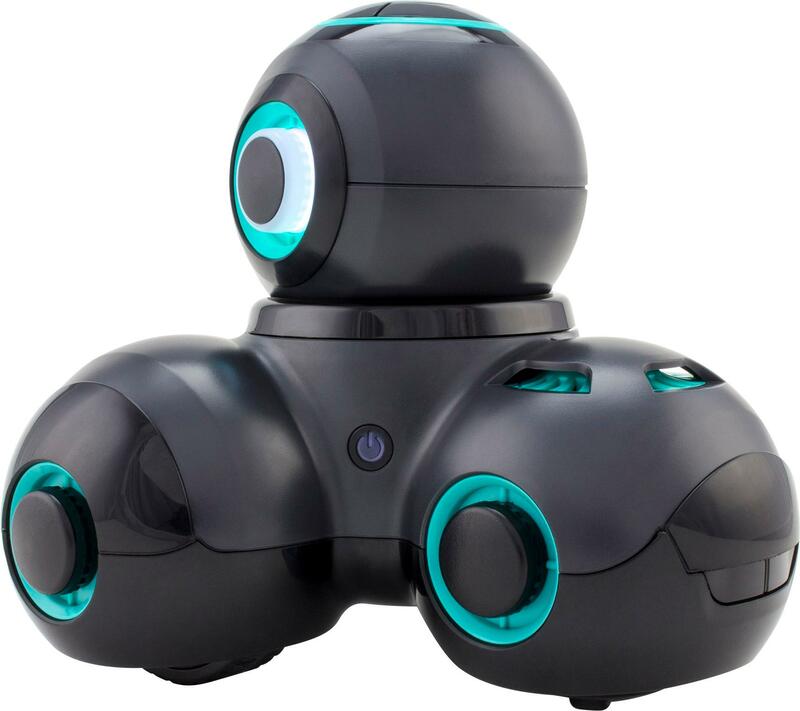 Cue is a witty robot with attitude for all ages and that is powered by breakthrough Emotive AI. Build skills with games and challenges that makes programming an interactive experience fun for any level.